The true story of a search for home and the attempt to alleviate or ameliorate a mostly musty existence with showers of flowers and living kind of close to nature but not with swans. Tiny House from JJMars on Vimeo. 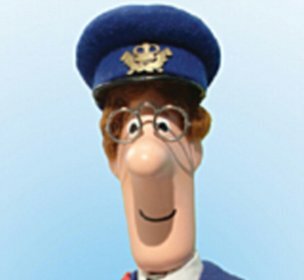 POSTMAN PAT from JJMars on Vimeo.